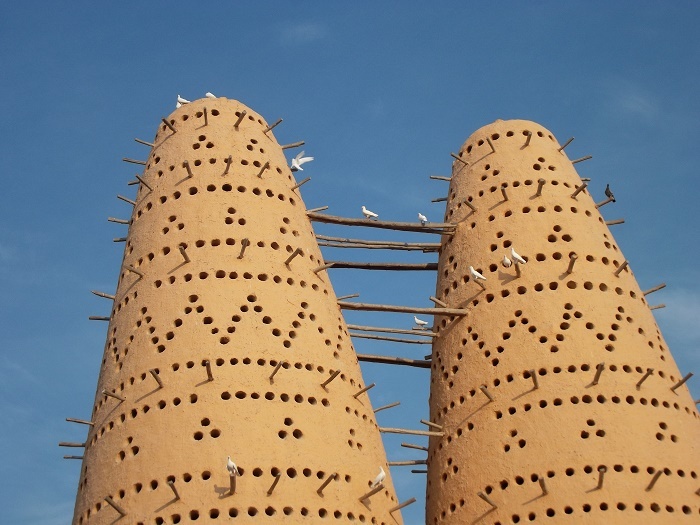 Katara is a cultural village which is purposely built in order to show the importance and richness of the culture the State of Qatar has. 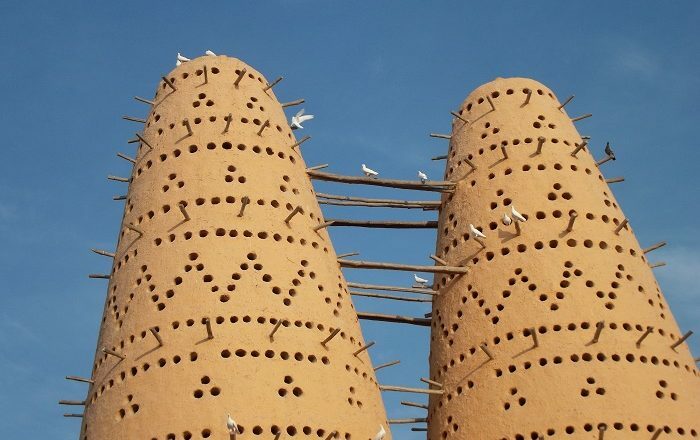 Located in the capital city of Doha, more precisely on the eastern coast between West Bay and the Pearl, this place offers very innovative interpretation about the long Qatari culture. 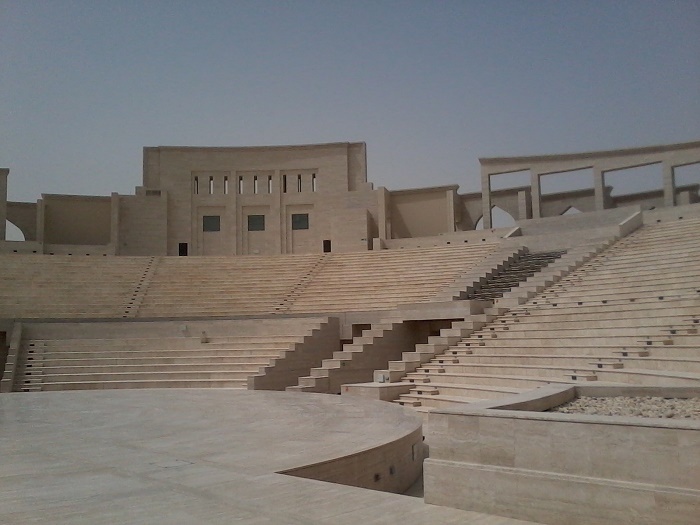 Partially opened in October 2010 during the Doha Tribeca Film Festival, nowadays, Katara is the place for recreation and pure enjoyment in the exquisite cultural events the state offers to its citizens and visitors from abroad. 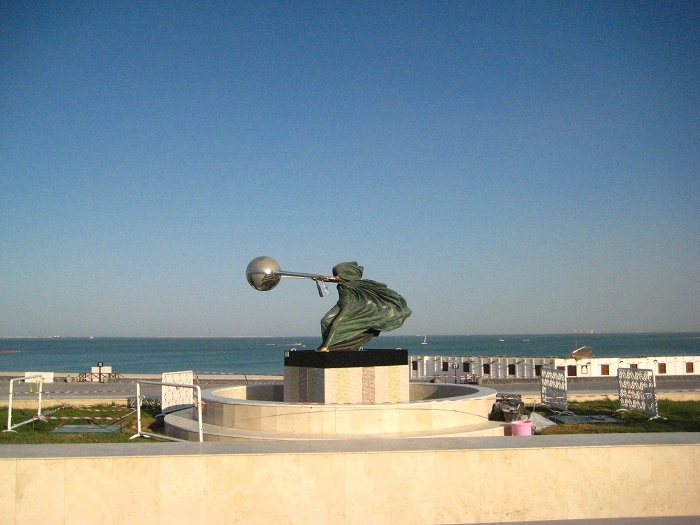 The name Katara comes from the historical name which was used for the peninsula until 18 century, serving as a great example for every visitor to learn a little bit more about this small nation. 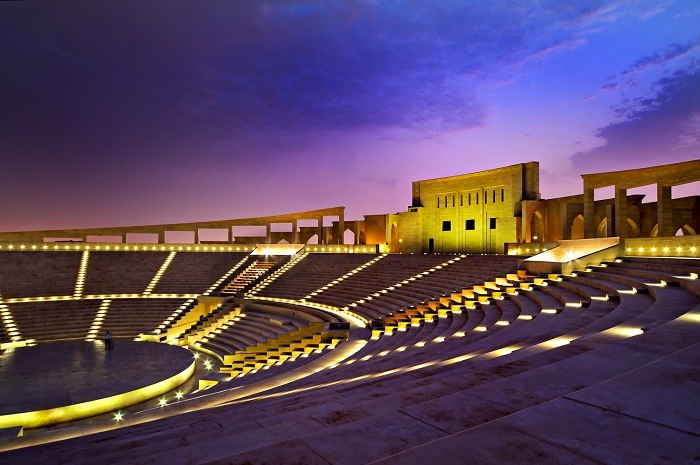 With ongoing development projects, Katara is still transforming, however, from the mostly finished work, there is the open amphitheater, opera house, cinema, conference hall, a beach and a souq. 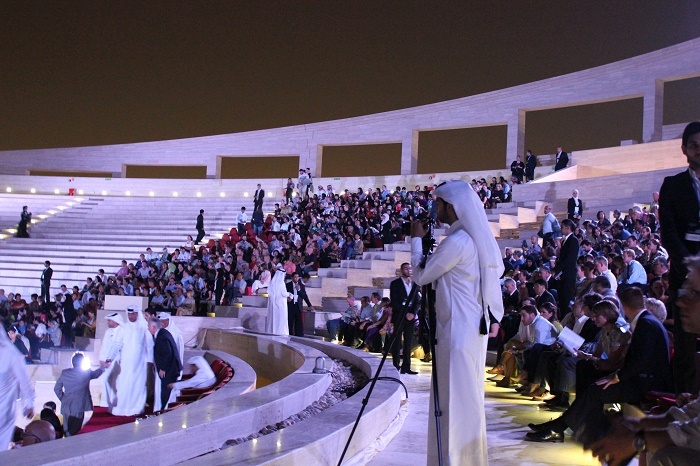 Certainly an inspiring place are the Katara Gardens which are spread on 32,700 sq m (351,980 sq ft), filled with trees and plants of all colors in a fantastic geometric shapes and styles that reflect the diversity, as there are plenty which are brought in Qatar from other countries and continents with the goal of embracing the confluence and blend of civilizations. 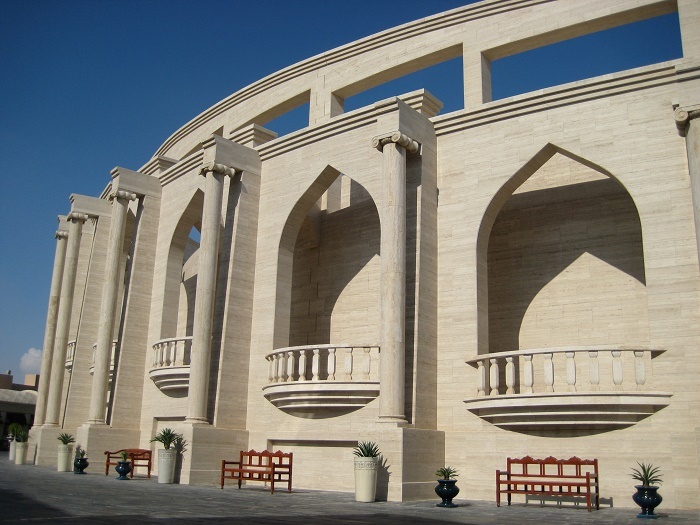 The Golden Masjid is a mosque which serves as another unique creation that was garnished with extremely small golden chips, representing the Ottoman style of architecture. 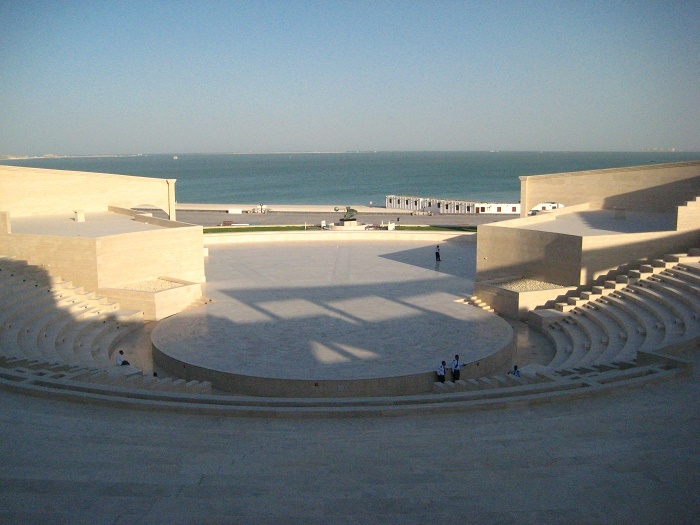 In addition, there is too the Katara Masjid, another mosque considered to be one of the most beautiful ones in Qatar. 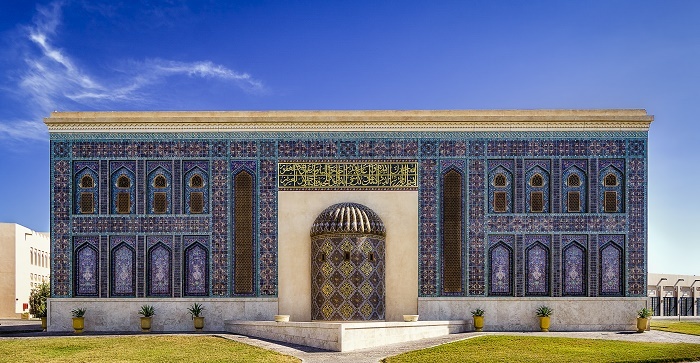 Designed by the Turkish mosque designer, Zainab Fadil Oglu, this mosque features turquoise and purple mosaic on the exterior which attracts people to walk inside and see the interior which adds even bigger glamour to the entire object. 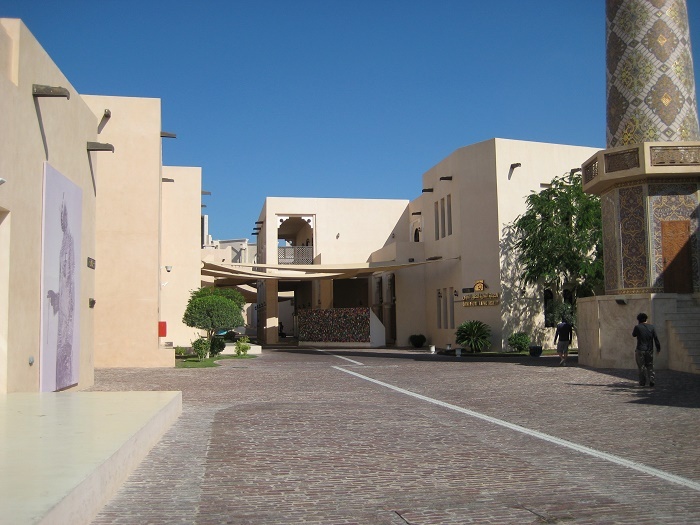 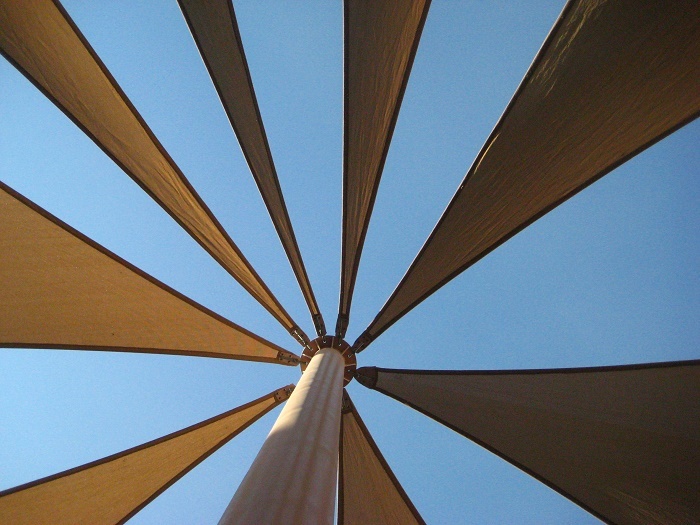 All in all, Katara is Qatar’s unique place where one can enjoy in the fine cuisine that is served in the restaurants at the cultural village, while some are enjoying in the many cultural events which are organized regularly here.